Kickstarter Update: Shipping Update & New Resin Arm Sets Available! We finished shipping all the Wave 1 and Heavy Gear Universe (except for UK/EU that will ship in Wave 4) Backer reward packages last week and started on Wave 2. To date we have shipped 434 backer reward packages, its taking a bit longer than expected, as US Customs is requiring us to include detailed invoices for all the packages that we bring in to the USA for shipping with US Post. The pledge manager makes packing slips, but not detailed invoices, so its adding hours of paperwork on to each shipping we make. Read more about Kickstarter Update: Shipping Update & New Resin Arm Sets Available! We extend our condolences and the condolences of our community to Ghislain Barbe and his family. We learned on Friday, September 9th, 2016 that, Marie-Claude Girard, wife of Ghislain and mother to their 3 daughters, passed away after a long battle with cancer. 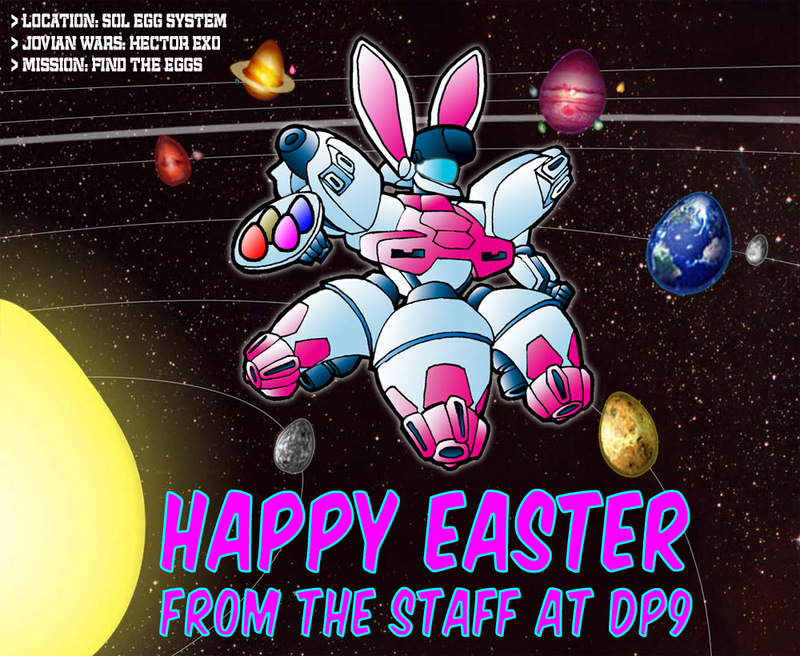 Ghislains amazing artwork has brought our science fiction worlds to life for all our fans and that was made possible by his loving wife, Marie-Claude. Now during this difficult time, all our prayers are with him and his family. Notes of condolence can be left on his Facebook page at the following link. Tribe 8 Bundle of Holding a Great Success! The Tribe 8 Bundle of Holding campaign ended on Monday evening with 454 copies sold, we want to thank everyone that made a purchase. Your love of Tribe helped raise $1,066.39 USD for the charity Make-A-Wish International, which grants wishes to children with life-threatening medical conditions. Here is a link to the Make A Wish International website, if your looking for a great cause to support. Read more about Tribe 8 Bundle of Holding a Great Success! Kickstarter Update: HGB - Plastic Miniatures Assembly Guide! 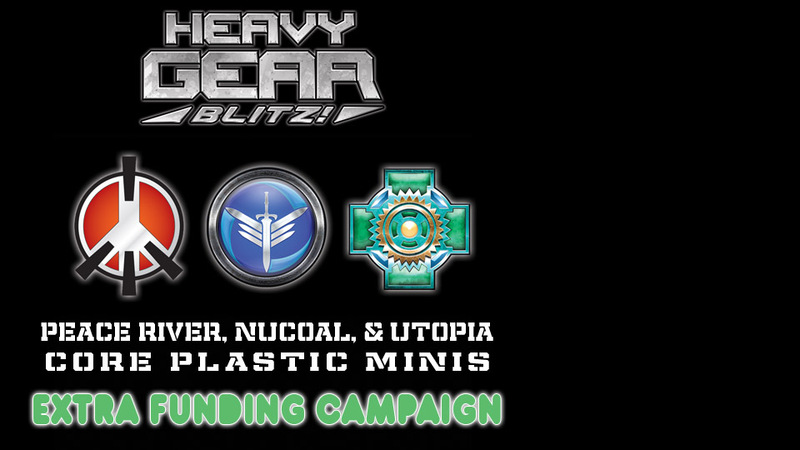 We just posted our latest Kickstarter Update to announce the release of a free to download Heavy Gear Blitz - Plastic Miniatures Assembly Guide ebook for all our fans putting together the new plastic miniatures. Read more about Kickstarter Update: HGB - Plastic Miniatures Assembly Guide! Dream Pod 9 Teams Up with Bundle of Holding for Tribe 8 Fans! Dream Pod 9 and the Bundle of Holding website are pleased to announce the launching of a new Tribe 8 Bundle offer. Featuring the 1998 First Edition of Dream Pod 9's Tribe 8 RPG, a chronicle of dream magic, supernatural horrors, and godlike figures on a post-apocalyptic Earth. 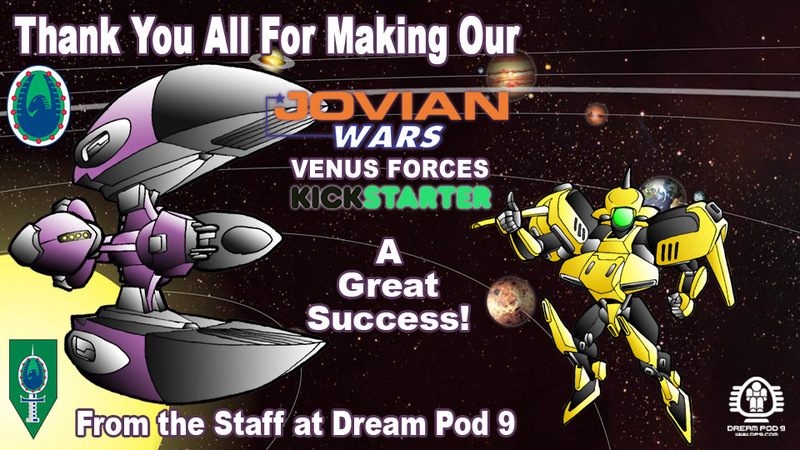 Read more about Dream Pod 9 Teams Up with Bundle of Holding for Tribe 8 Fans!